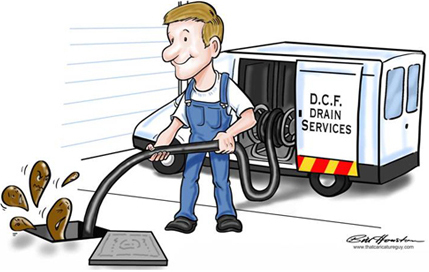 Call DCF drains for all blocked drains problem in Kingston. Affordable and reliable blocked drains clearing services in Kingston. DCF drains are fully insured. For all Blocked Drains Kingston contact D.C.F Drainage our experienced drainage engineers operate across the whole of Kingston working on blocked drains.